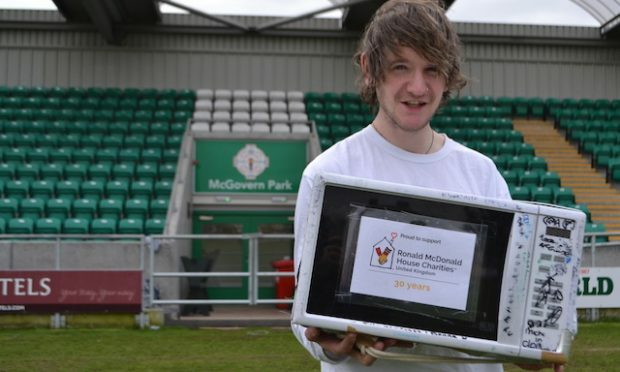 Irish people in Britain, and around Birmingham especially, are being asked to come to the help of a young Galwayman receiving specialist treatment in Warwickshire following devastating brain injuries from an unprovoked attack at the Galway races in 2012. Shane Grogan was walking his girlfriend home in the early hours of 5 August 2012, when he hit on the head with a brick. They where five minutes from Shane’s home in Tuam, Co. Galway. The Grogans are family friends and former neighbours of Pat Owens, the owner of Birmingham’s Irish Centre and he has undertaken to help the family with fundraising. The assault left the then 25-year-old with brain injuries so severe that he is unable to walk or talk and requires round- the- clock- care. 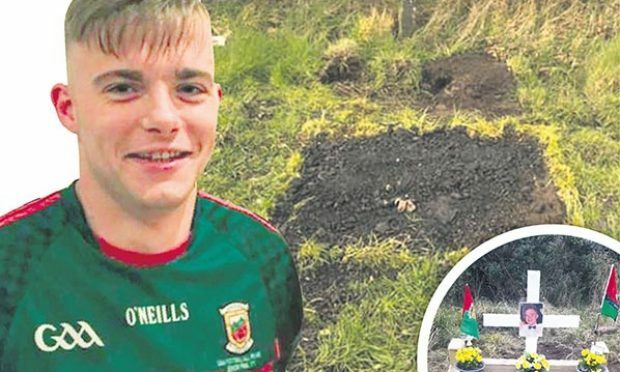 In 2013 his assailant, Shane Byrne, 19 at the time, and originally from Kilcarrig Avenue, Tallaght Co. Dublin but living in in Tuam Co. Galway, pleaded guilty to reckless assault causing serious harm the following year and was jailed for two-and-a-half years. The judge described as “reckless” rather than intentional and the court heard Byrne had expressed remorse. Byrne, who once played with Shamrock Rovers, admitted hitting Mr Grogan over the head with a brick at Fairgreen in Tuam in the early hours of August 5, 2012. 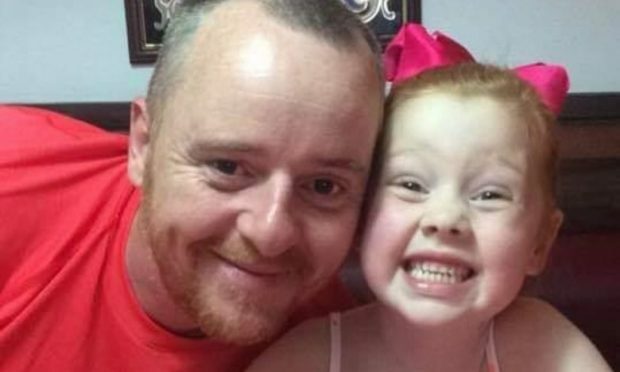 In the three years since the attack Shane, a former accounts executive for a medical manufacturing company has received specialist treatment across Ireland. And this year he has been receiving specialist care for his brain injury at Lemington Spa Rehabilitation Hospital in Warwickshire. Shane’s family have incurred huge costs and set up to the Care For Shane Charitable Trust has thus far raised in excess of 120,000 towards those costs. 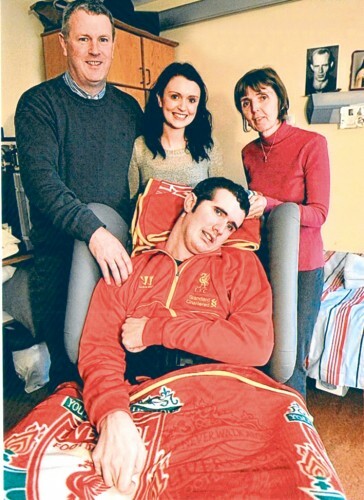 His parents, Joe and Joan Grogan (pictured), who have been alternating spending time with him hospital in this country, want to build a medically-equipped unit at their Galway home so Shane can come home. Last month The Care for Shane Trust raised 15,000 with a balloon race, attended by almost 400 people with 5,000 balloons, in Galway with a prize for the person whose balloon was found the furthest distance away. Balloons were found in Sweden, Denmark, Germany and Cumbria. Care for Shane: www.idonate.ie/1068_care-for-shane or via Allied Irish Bank, Sort Code: 23 85 82; Account number: 01784042 and facebook.com/careforshane.